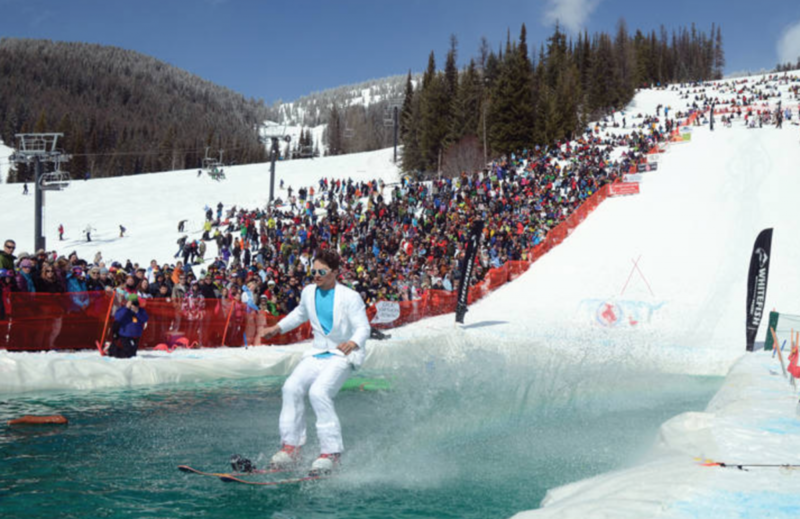 Closing day at Crested Butte Mountain Resort is upon us this weekend. 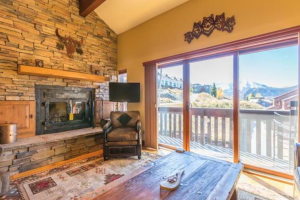 With the significant increase in marketing by CBMR this season to the front range of Colorado, we’re seeing many “first time” visitors to the Gunnison Valley, as well as more and more new homeowners from the surrounding areas of the state. We had record-breaking numbers at the resort during March over the spring break holidays. In recent news, our nationally ranked and recognized Crested Butte Community School is problem solving with the high volumes of upcoming enrollment. 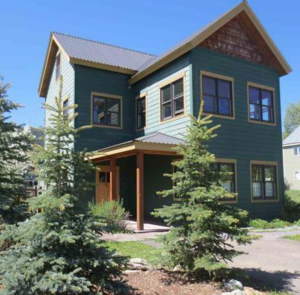 The word is out, and Crested Butte seems to be discovered..
As you’ve probably heard inventory in the Gunnison valley is currently on the low-end, especially condos in the Skyland (Crested Butte rural) area and Mt. Crested Butte. 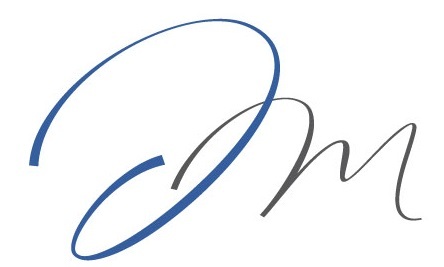 With only two active condo listings in both Skyland and Riverbend and only 48 condos currently listed on Mt. 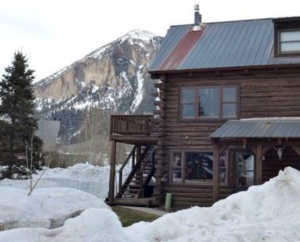 Crested Butte, the monthly supply for condos in these areas is only four months (if not, less). We’re seeing the real estate market aggressively move forward with the average days on market for single family homes in Town drop to about 60 days or less due to the lack of availability. 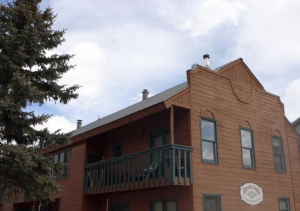 Summarizing March sales, a total of 25 units sold in all of the Crested Butte areas. 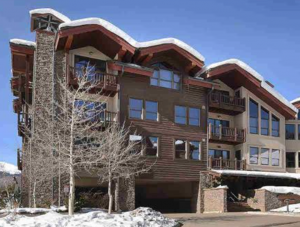 10 condos were sold, with an average list price of $280,750 and median sales price of $268,000. 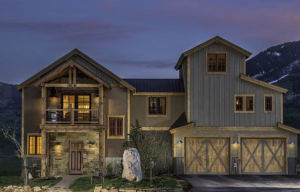 3 townhomes were sold with an average list price of $535,000 and a median sales price of $495,000. 7 single family homes sold with an average list price of $1,135,200 and a median list price of $959,000.